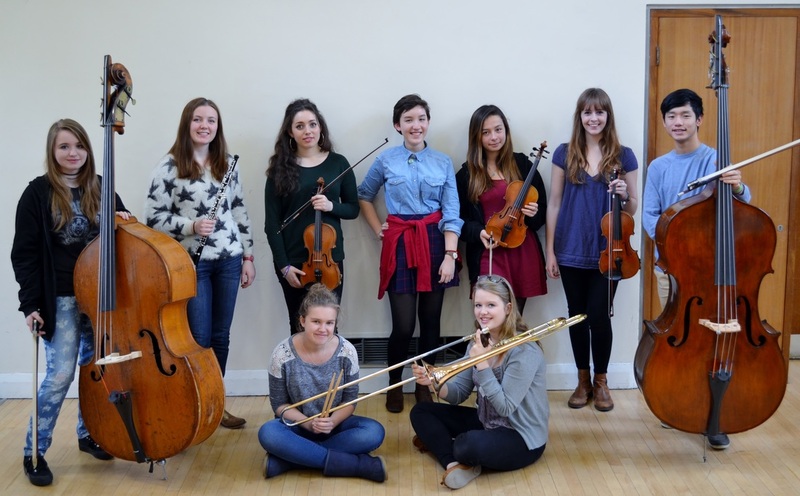 Congratulations to the eleven Purcell pupils who have places in the National Youth Orchestra of Great Britain for 2015 (nine of whom are pictured above). They won their place through auditions involving almost 1,000 teenagers, all of whom have at least a distinction at Grade VIII. Their first performance will be at Leeds Town Hall on 3 Jan 2015 under the baton of John Wilson, in performances of Bach (arr Elgar) Fantasia & Fugue, Respighi Pines of Rome and Elgar Symphony No 1.